Are you finding yourself tired of putting on makeup each morning? If so, you’re not the only one. Permanent makeup has been increasing in popularity in the United States, and it’s easy to understand why. Also known as “cosmetic tattooing,” permanent makeup is, without a doubt, the best way to save yourself the hassle of applying makeup in the morning and throughout the day. 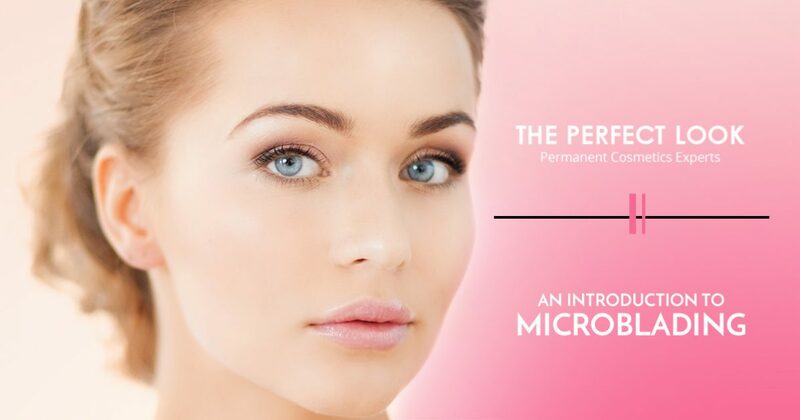 In today’s post, we’ll introduce you to microblading, a specific form of cosmetic tattooing. The Perfect Look provides a variety of permanent cosmetic solutions in West Lake Hills and the surrounding areas. 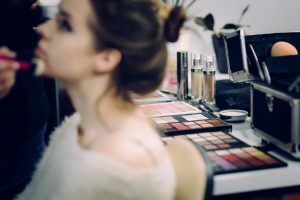 From permanent eyeshadow to permanent lipstick and lip liner, our certified professionals can help you boost your confidence and enhance your natural beauty. Call us today to schedule an appointment! Microblading is a form of cosmetic tattooing that is generally used to enhance the eyebrows. Whether you’re tired of applying pencils and other traditional forms of makeup or you’re seeking to hide thinning brows, microblading creates the appearance of full, thick eyebrows. It’s important to note that microblading procedures are performed using handheld tools instead of a tattoo machine. Your cosmetic expert will use a thin tool to place pigment lines under the skin that mimic the appearance of natural hair. Though microblading pigment is not placed as far beneath the skin as regular tattoo ink, you can expect the pigment to last for around three years. While microblading is not completely painless, it’s reported to be significantly less painful than traditional tattoos. Everyone’s body will respond differently to the procedure, but numbing creams can make the process nearly painless. At worst, most patients compare the pain of microblading to a mild cat scratch. You’ll probably notice that your eyebrows look very dark immediately after the procedure, and this is completely normal. Though the initial layer of pigment is generally much darker than patients expect, it will fade and become lighter as the healing process progresses. In fact, the color of the pigment can be expected to fade by nearly 40 percent in the first month. You may need to schedule a follow-up session after your initial appointment, but everyone’s needs will vary. If you’re familiar with traditional tattoos, then you’ll be familiar with how important it is to take care of your investment in the days and weeks following the procedure. Tattoos and microblades both create open wounds that will scab and peel as the healing process unfolds, and it’s important that you refrain from picking at or peeling the loose skin. You can expect the entire healing process to take about a month, though the majority of the healing will take place within the first 14 days. If you’re thinking about microblading as a solution to thinning eyebrows or you’re looking for a way to reduce the amount of time it takes you to apply your makeup, then call The Perfect Look today for a consultation! Our microblading experts can answer any questions you may have about the procedure. We look forward to seeing you soon!